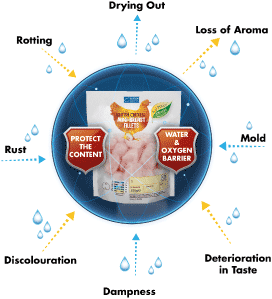 Barrier film is a lamination for protecting flexible packaging. 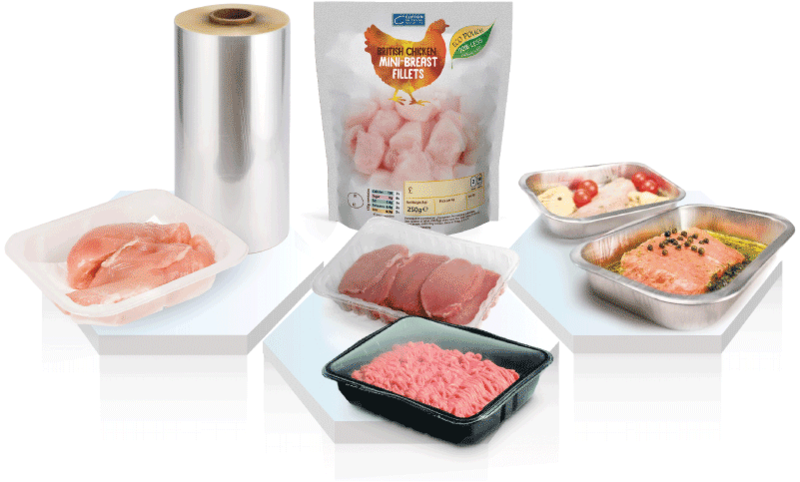 Barrier film is laminated on packages to protect from liquid vapour, oil, oxygen, aroma, flavour, gas, or light. Film for forming webs & no forming webs. Good flex & crack resistance. Suitable for prolonging shelf life of product. Plain film or printed film. Laminating to a variety of materials. Available with unwind directions and film reel diameters.